North has always been a team brimming with talent but for some reason the results just never came. That is until their breakout win at Dreamhack Stockholm. But the celebration wouldn't last long as just a few days later they bombed out of the New Challengers Stage of the FACEIT Major. 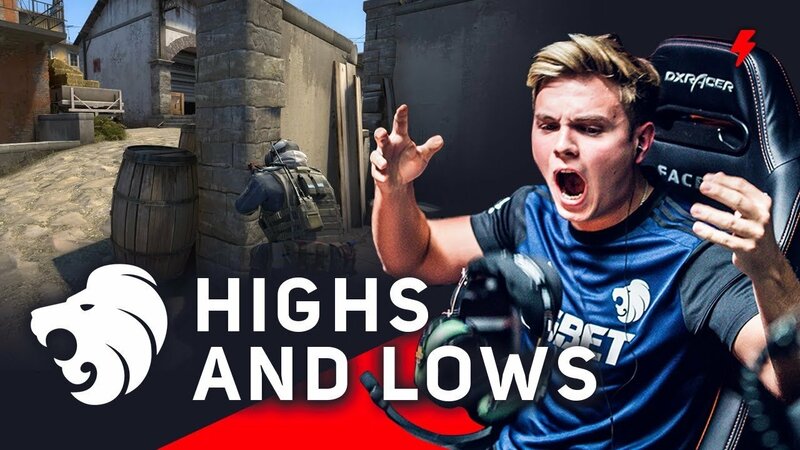 We take a look at how North was able to go from winning Dreamhack to falling apart at the Major less then a week later.